We’re getting down to the finishing touches on the upper floor of the Arbol De Vida ministry center! We thank the Lord for providing for this progress through the generosity of His family. 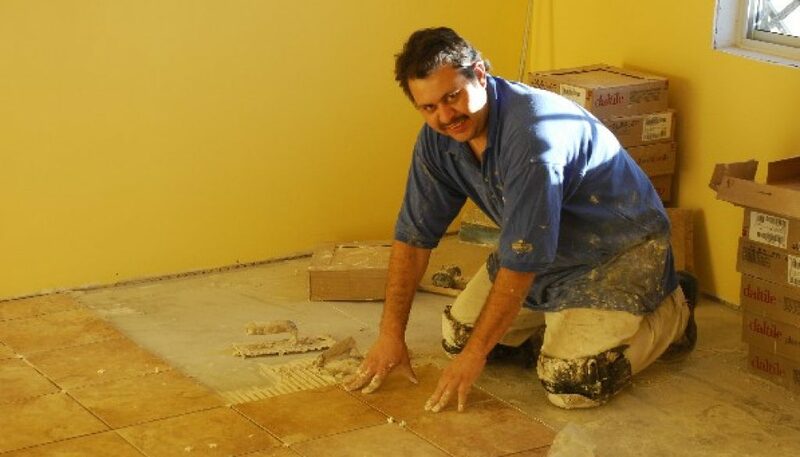 Here is Luis Carlos, a long-time friend some of you may remember, laying tile in one of the dorm rooms. Club Chica! Weeks of blessing!